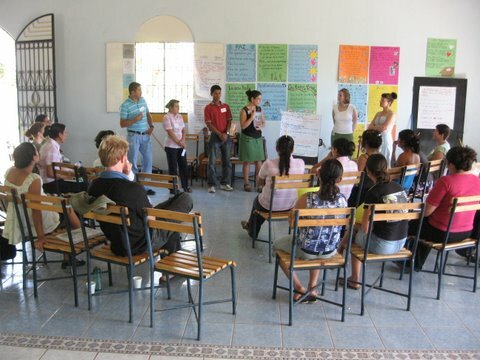 The goal of this institute is to help teachers to gain a global focus for their teaching and to help their students to understand common environmental and social challenges among the world’s peoples. 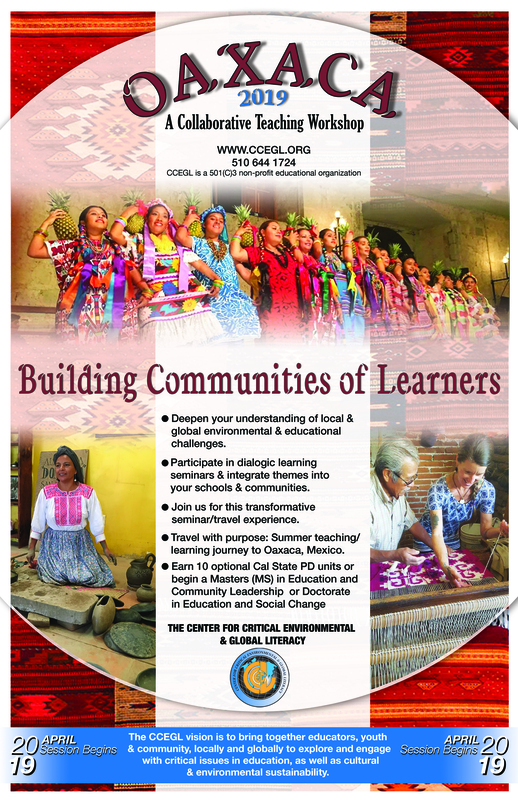 This institute is for people who are committed to providing others with an understanding of the interdependence of the people and eco-systems around the globe. Watch our short International Teacher Collaboration video to get a sense of why this is such a labor of love and how much joy and passion we bring and get from the work.